Although there is not enough amount of money to compensate the permanent effects brought by taxotere, a lawsuit loan could somehow be a helpful remedy to all affected individuals. This type of loan is much different from the traditional loan at the bank or credit union. A lawsuit loan is basically a cash advance rendered to the plaintiff in return for a promise to repay the cash advance after winning over the lawsuit. The amount of money received by the plaintiff depends on the estimated value and duration of the case, expected settlement date, and the risk involved. However, this cash advance is non-recourse which means that the plaintiff has no obligation to repay the cash advance if the plaintiff loses the case. How long does it take to settle a Taxotere Lawsuit? Unfortunately, there’s no exact date for you to obtain your settlement loan. The duration of your lawsuit depends on its nature, and it is difficult to tell how long it will take to resolve. 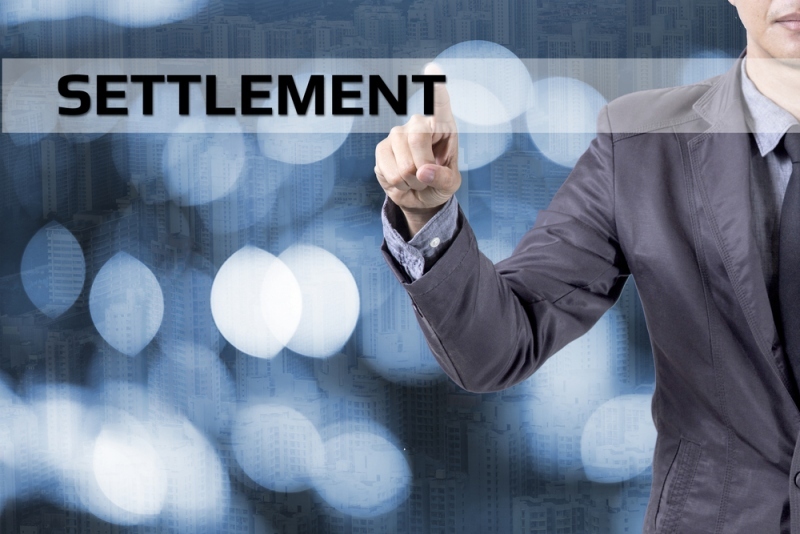 It could take you a matter of months, or you have to wait a few years or so to go through your settlement negotiations. Life must go on of course while your case plays out in court, and it would be hard for you to pay for your extensive medical bills, sustain your day to needs,and responsibilities such as groceries, monthly rentals, etc. You may end up being desperate for money and be tempted to undergo settlement which is less than what you deserve. A breast cancer diagnosis is definitely not easy to deal with. However, your lawsuit and settlement loans will help you get the much needed medical treatment that you deserve. If you think you have taxotere hair loss, seek legal advice from an attorney in your area. Make sure that you work with the right legal professional as your choice can make or break the success of your case. An experienced practitioner will surely help you obtain justice and claims.